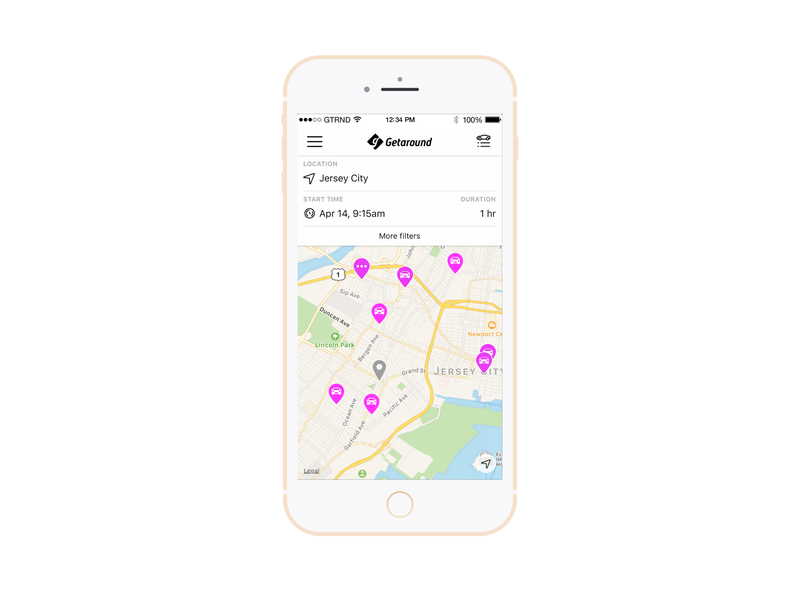 As I first mentioned in May, Jersey City, Hoboken and Weehawken now have access to Getaround, the car-sharing app that helps non-car-owning citizens quickly navigate the city and allows car owners make money on their (mostly) parked cars. If you own a car, you can earn up to $1200/month in extra income just by sharing in the tri-state area. Seriously. Read up on the info and if interested in making bank on your unused car, list your vehicle here. For non-car-owners who want to rent, get $25 off your first rental when you use my code JCGAL. Check it out here. Rent options range from by-the-hour for shopping/transporting heavy items/small group transport to few-day rentals for a few-day rentals. Watch the video on how it works.